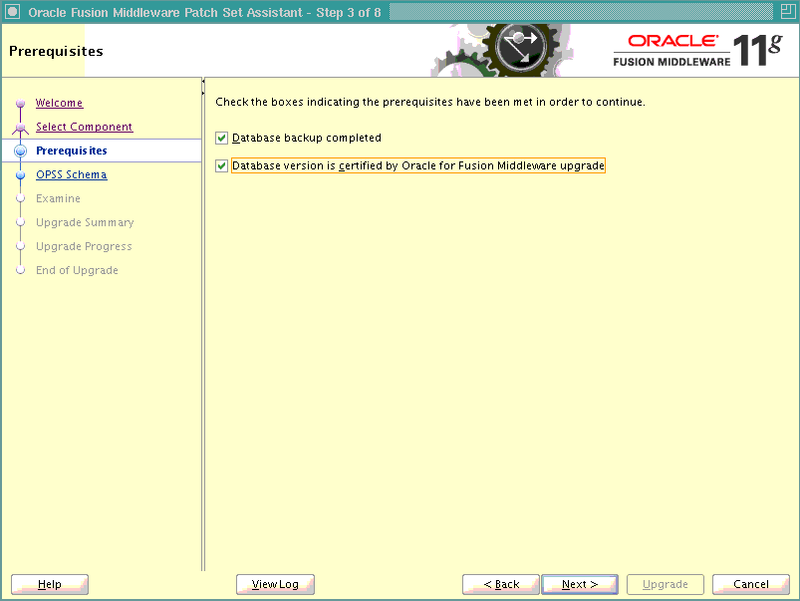 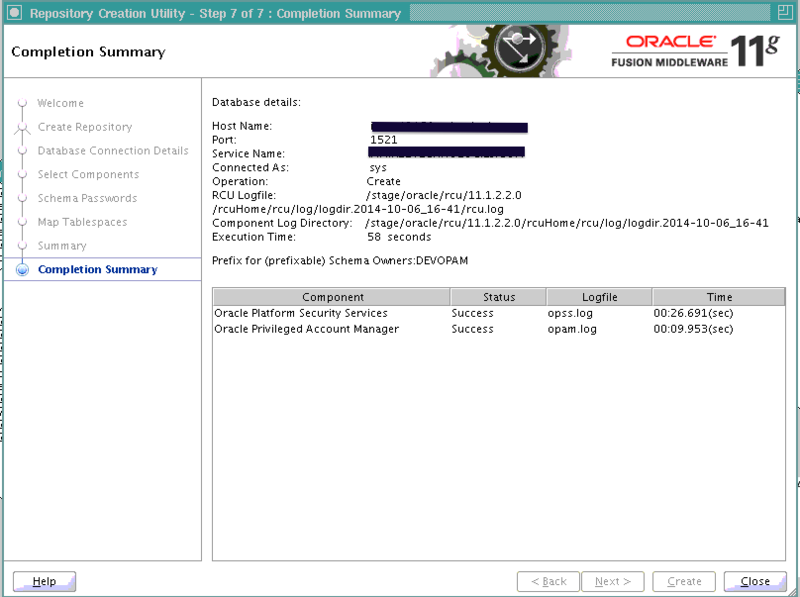 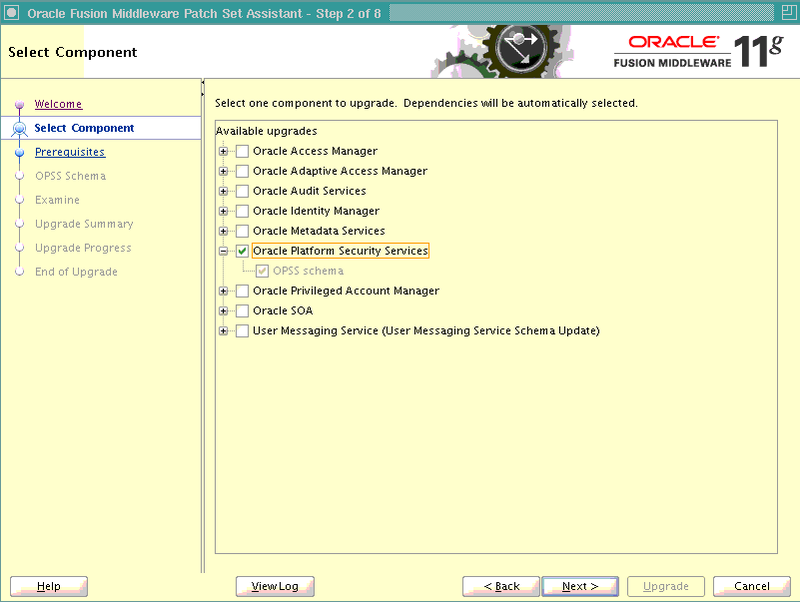 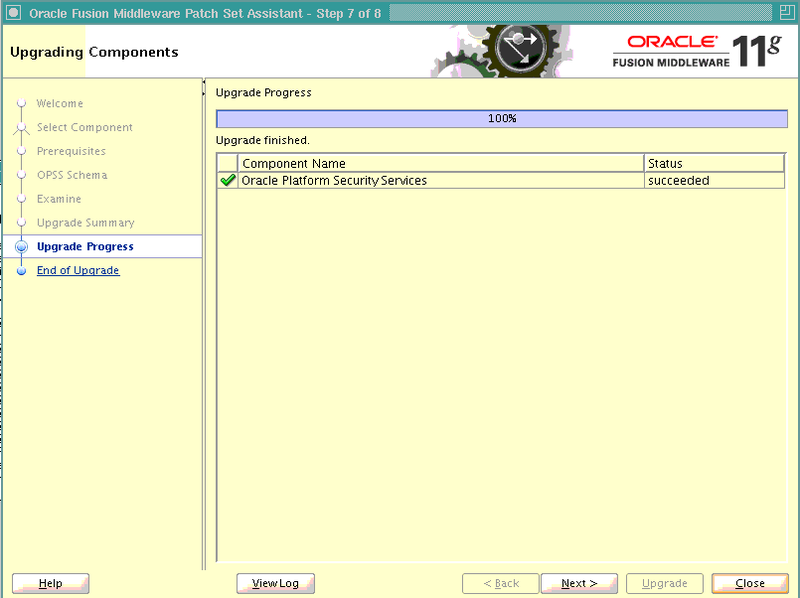 In this post, we will learn how to install Oracle Privileged Account Manager 11.1.2.2.0. 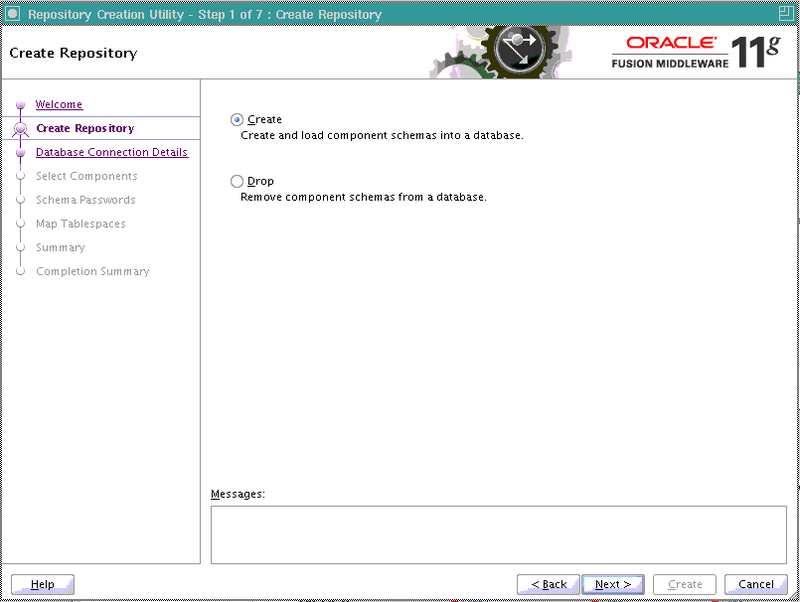 It includes the creation of required schemas, domain configuration, post installation configuration steps. 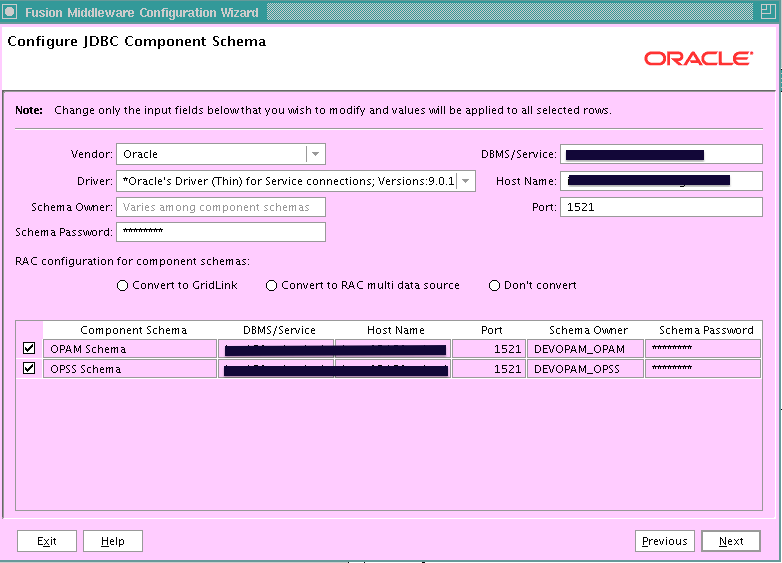 You can select an existing prefix if you have already run the RCU for other product configuration or you can choose to create a new prefix. 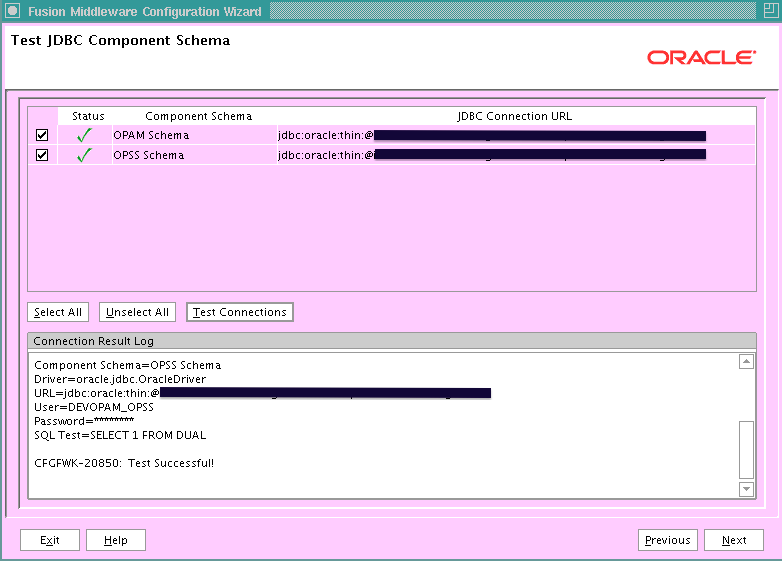 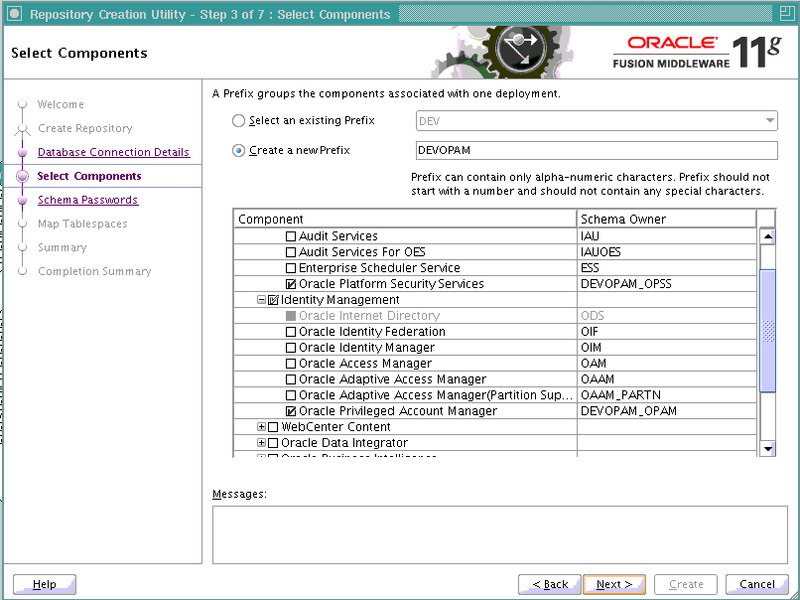 Select Oracle Privileged Account Manager from the Component table. Oracle Platform Security Services will get selected automatically. 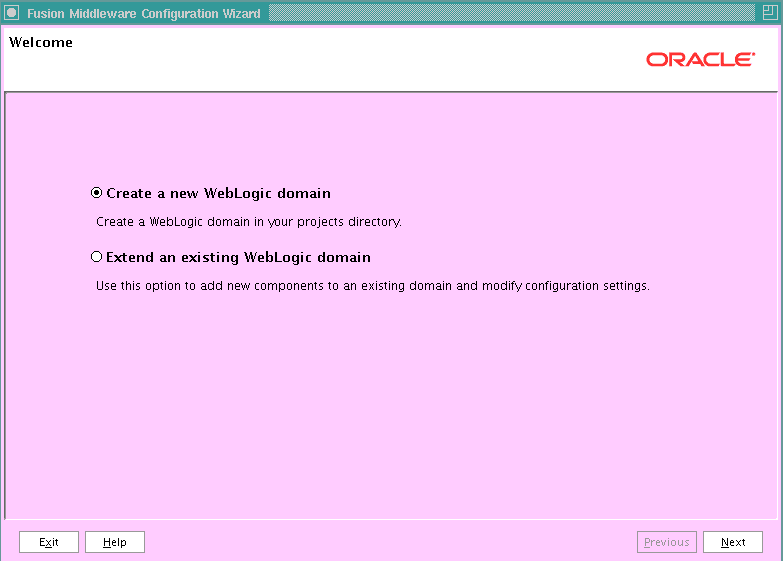 It is assumed here that you have already installed Oracle WebLogic Server and Oracle Identity & Access Management home. 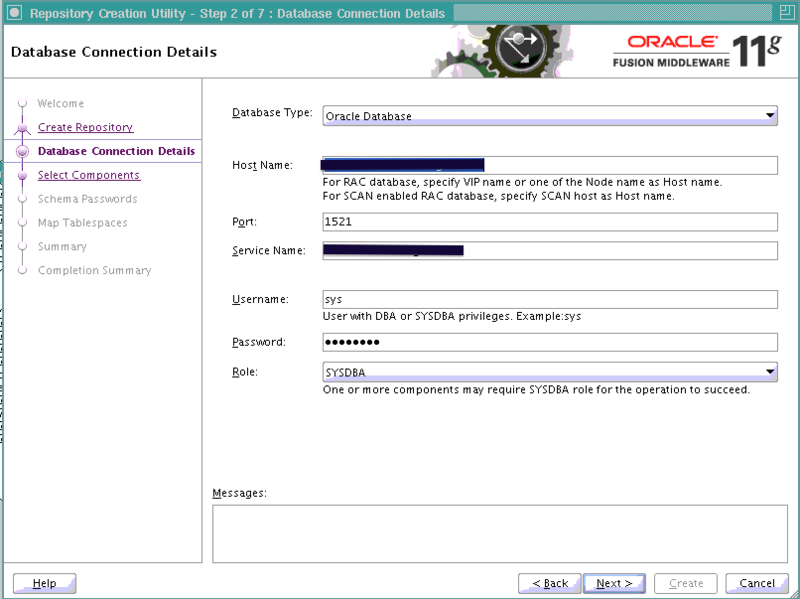 Run the following command to create the security store in database. 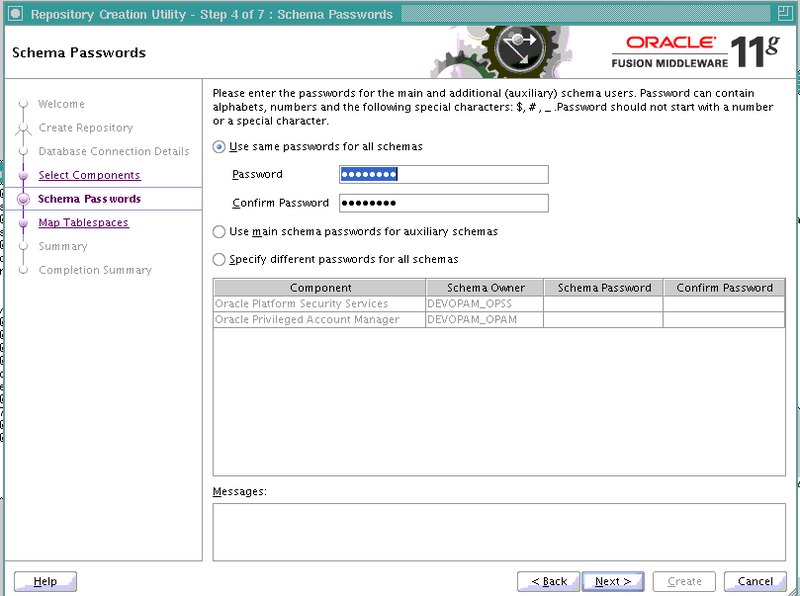 Since we have created new OPSS schema, we need to create a new security store. 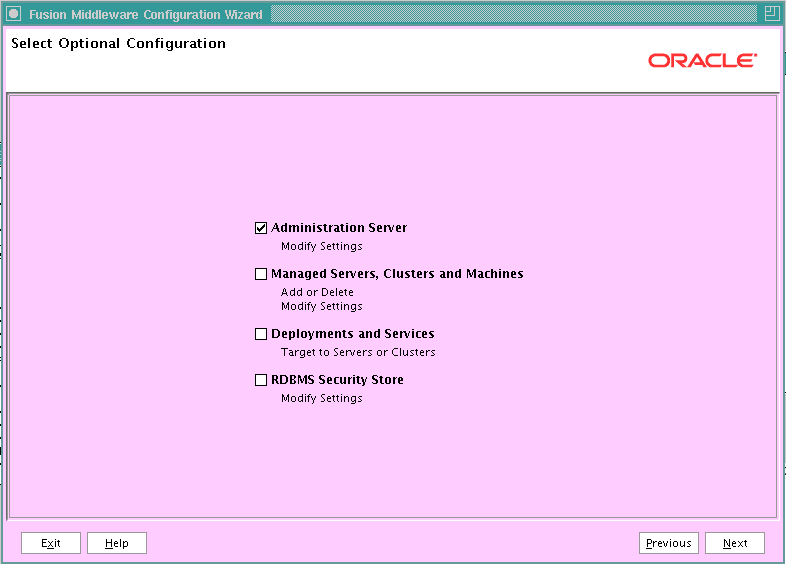 The command also provides an option to join to existing security store. 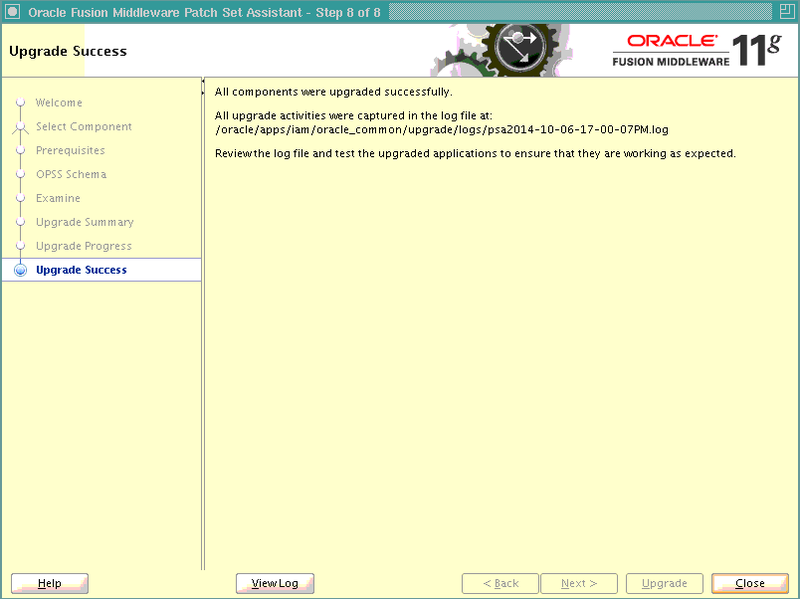 In order to access the OPAM via GUI or Command Line Interface, the user must have appropriate roles assigned. 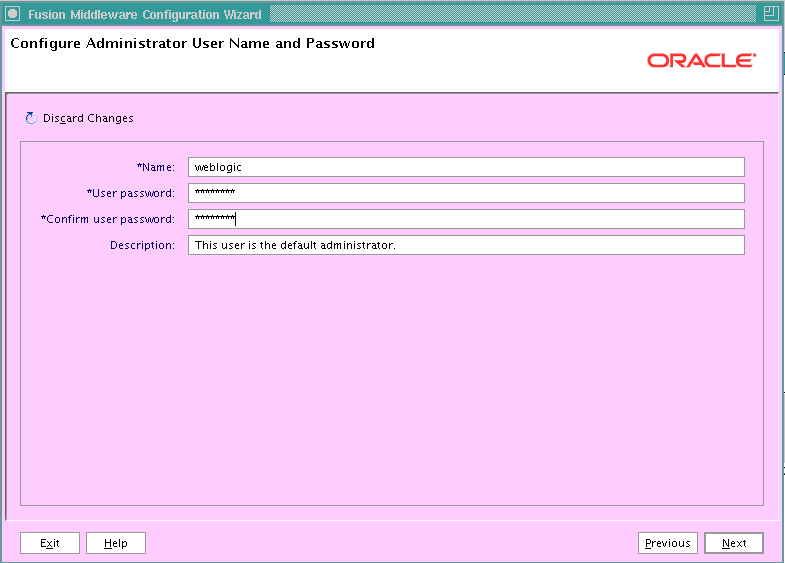 Assign Application Configurator Role to the admin user with the help of Oracle Identity Navigator. 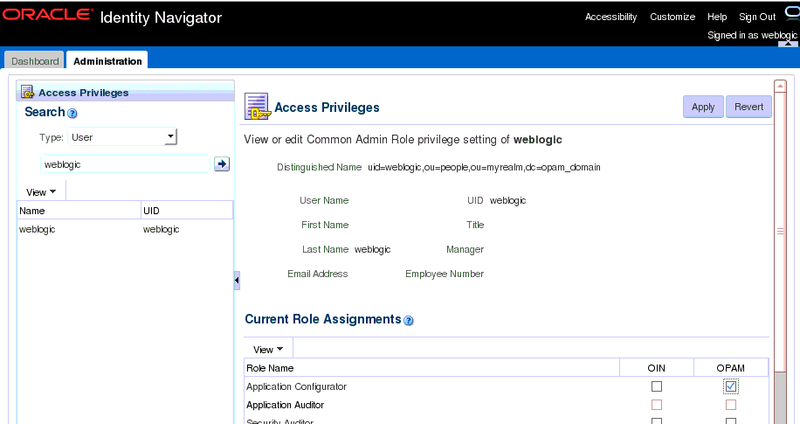 Click on Administration tab. 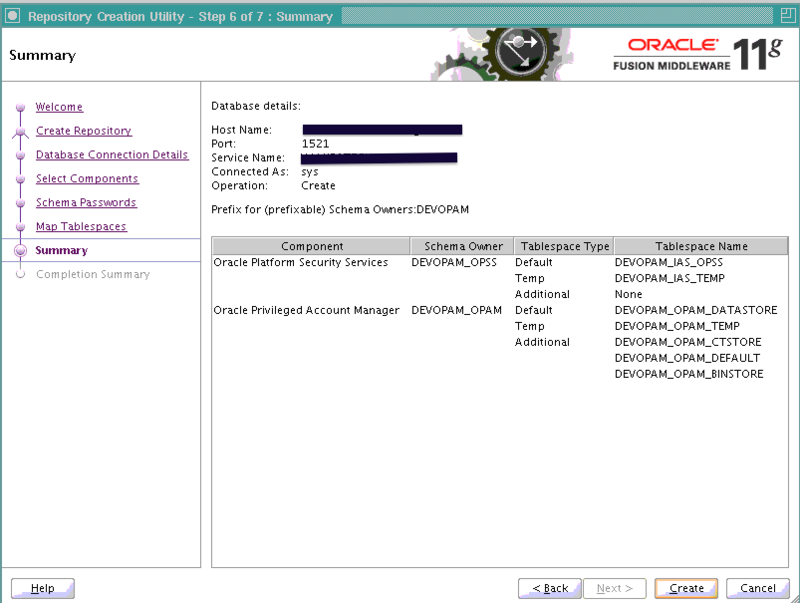 Search the user whom you want to assign OPAM administrator access. 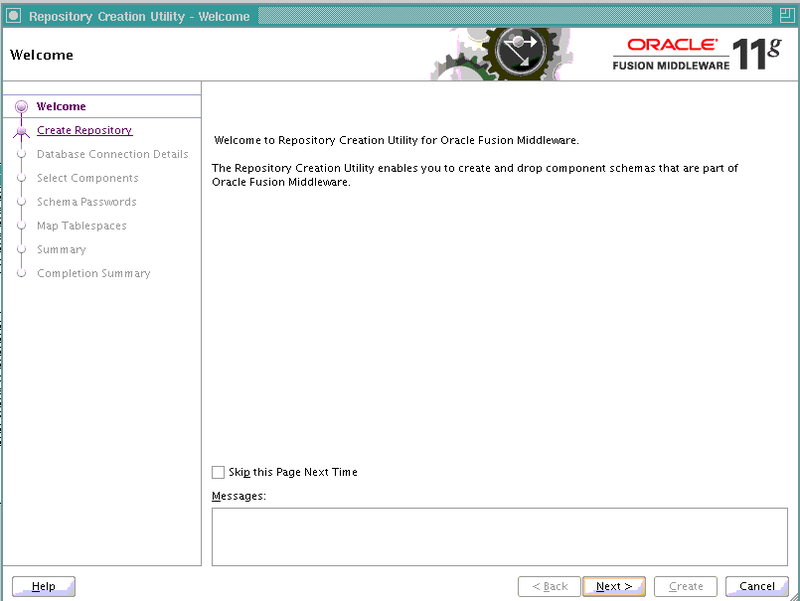 Select the user. 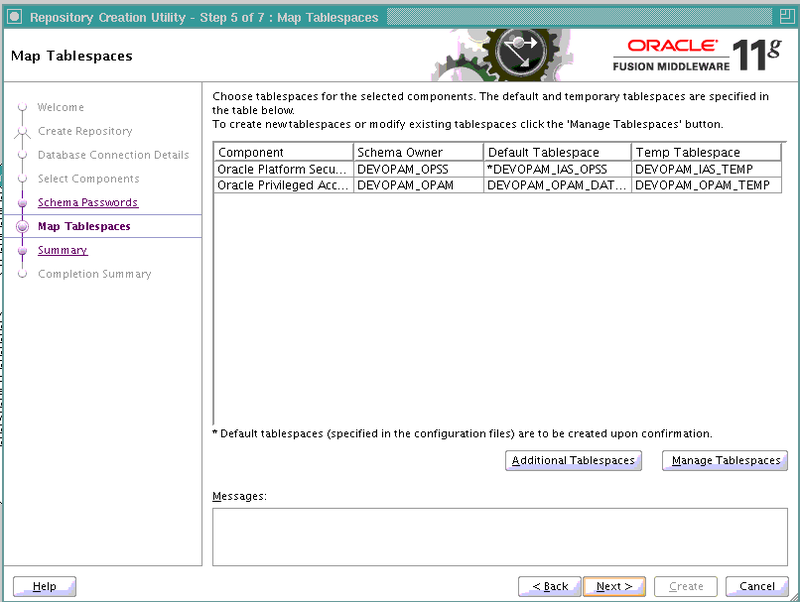 Select checkbox under OPAM for Application Configurator and click Apply.